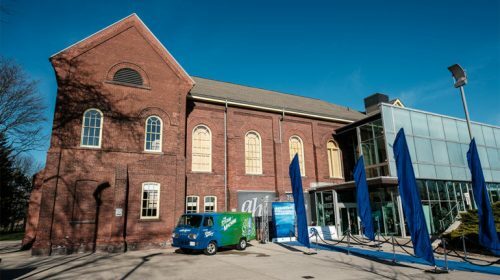 Humber College first opened its doors to students in 1967 and since then has produced more than 200,000 alumni who are changing the world with their knowledge and experience. 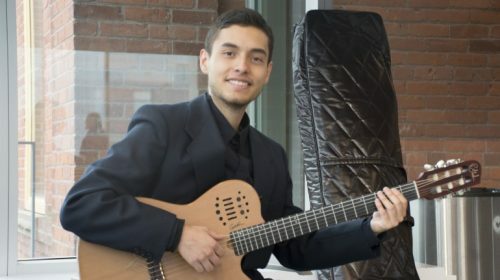 On Jan. 17, along with a celebration at Nathan Phillips Square at Toronto City Hall, there was an evening concert arranged by Humber events officer Raina Faza at the 1,135-seat Koerner Hall in The Royal Conservatory of Music. The “Humber at 50” concert was hosted by Garvia Bailey, host of Good Morning Toronto on JAZZ.FM91. 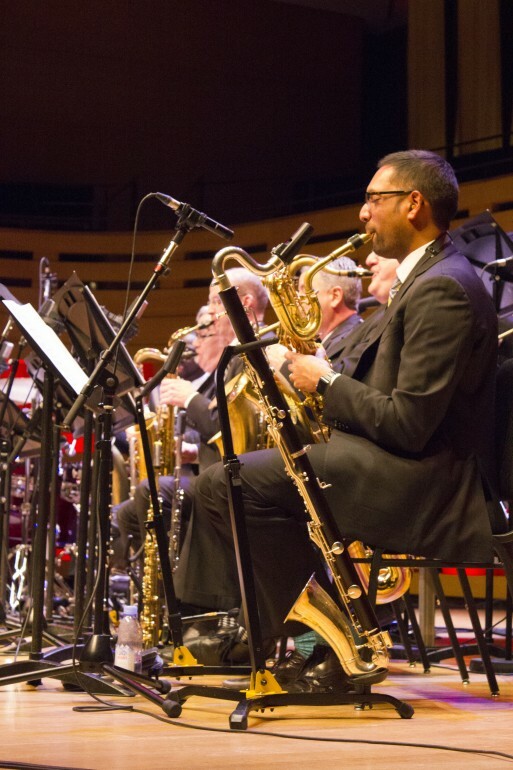 It showcased the Humber Faculty Big Band led by Denny Christianson and featuring Pat LaBarbera and Al Kay, Kurt Ellin, world-known jazz vocalist Laila Biali and rinsethealgorytm, which is Rich Brown’s band. The musicians played for about two hours to a packed house. Humber sponsors, media partners and premium ticket holders were invited to a pre-concert cocktail dinner, sponsored by Black Cat advertising. Humber President, Chris Whitaker, thanked all who came to celebrate the Humber’s anniversary. The original show, part of year-long events to celebrate the college’s half-century, was originally slated for Nov. 8 but was cancelled due to the five-week faculty strike that affected Ontario’s 24 colleges. Wanda Buote, the principal of Lakeshore campus, said she was happy to see all the partners and artists mixing and mingling. 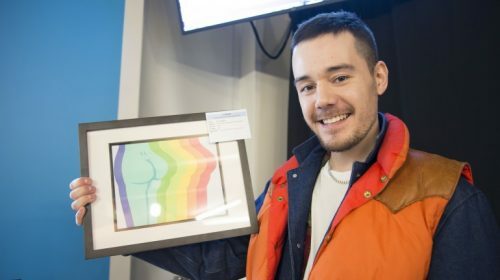 “This event is not just a good opportunity to show what Humber have done so far, but an opportunity to have a good time and good feelings, enjoying this celebration through music,” she said. At Nathan Phillips Square, Mayor John Tory gave a speech about Humber, and the famous TORONTO sign at City Hall and the CN Tower were lit up with the school’s colours of blue and gold.